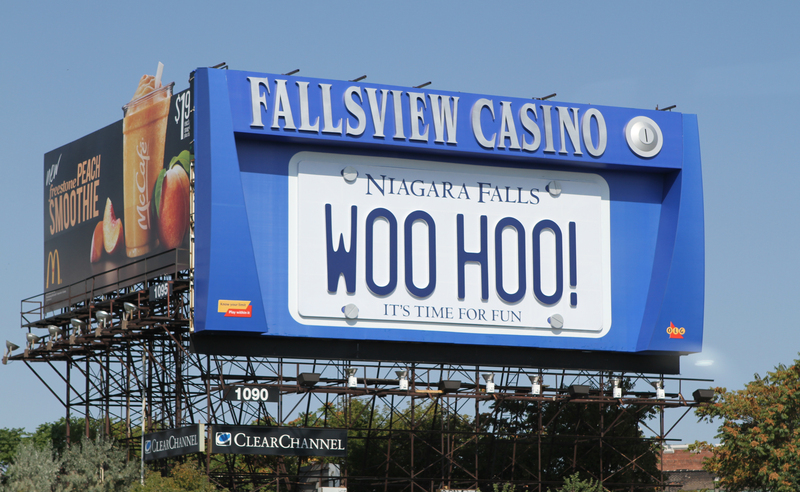 Best of Canada’s Sign Industry Awards — OOH Winners for Fallsview “FUN MAGNET”! 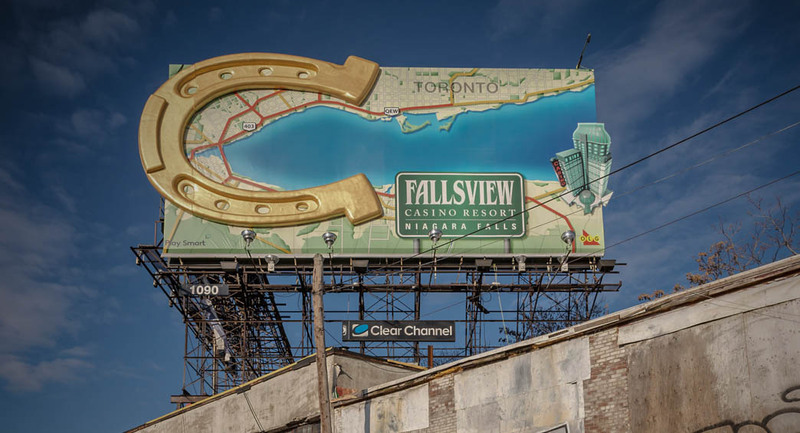 The Best of Canada’s Sign Industry Awards honour the top work of sign companies and related organizations across the country, with an expert panel of independent judges selecting the winners. 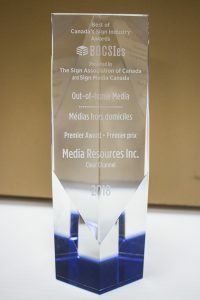 Sign Media Canada and the Sign Association of Canada jointly manage the awards program. 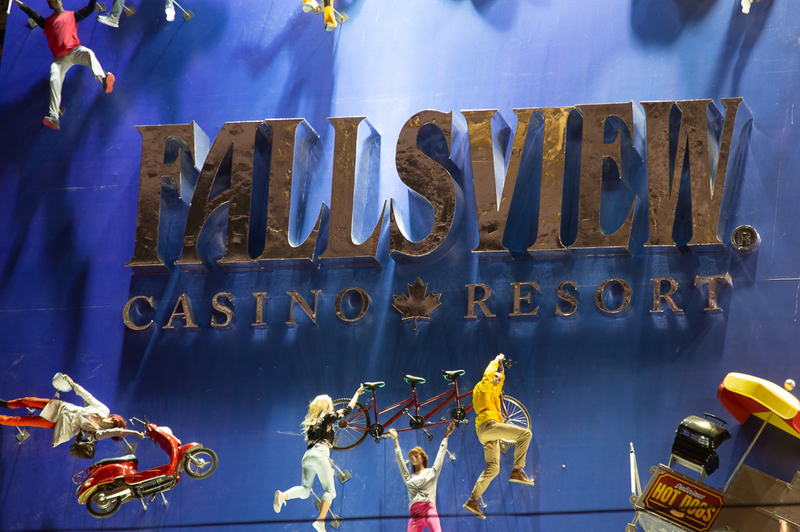 At this year’s Sign Expo Canada, Media Resources and partner Clear Channel Outdoor were awarded first place in the Out-of-Home category for the outstanding 3D work done for Fallsview Casino’s “FUN MAGNET” billboard. COO of Media Resources Keith Edwards accepted the award. 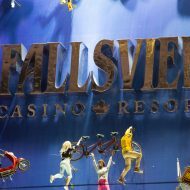 Over the years Fallsview Casino has entrusted many Out-of-Home creations to Media Resources. 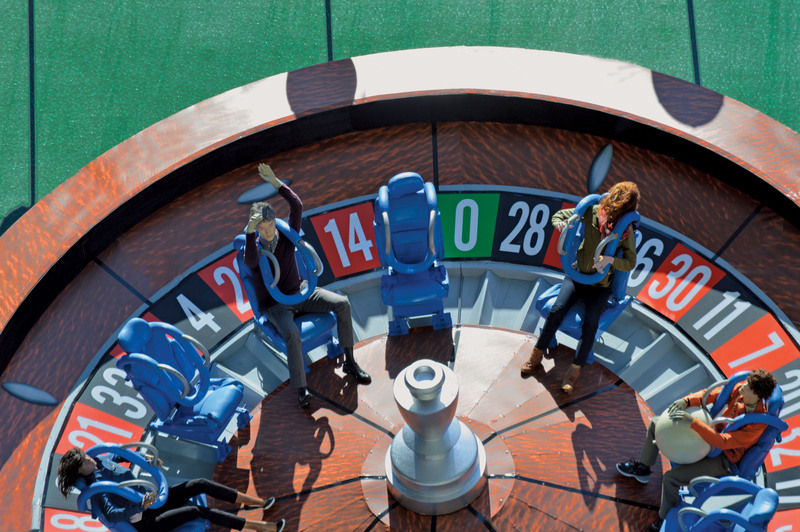 From a 40’ replica of a horse shoe to a 35’ roulette wheel to a full-size helicopter, Media Resources has achieved amazing and award-winning results again and again using 3D props. As Media Resources 3D Fabrication department has grown (VISION3D), so has its capabilities! 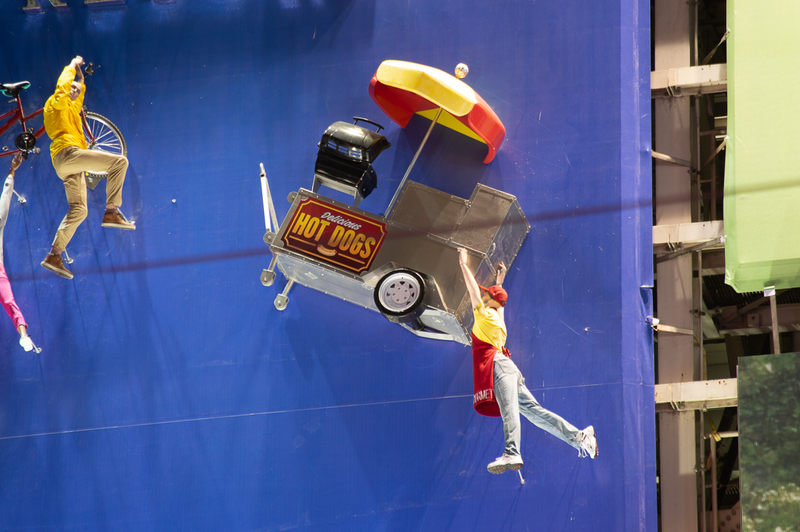 State-of-the-art 3D printers, automated 4-axis CNC routers and advanced 3D hotwire systems now work side-by-side with talented hand sculptors and painters enabling Media Resources to create life-like 10’ tall hamburgers, Spider-Man statues, giant 3D letters and more. 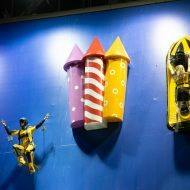 Apparently, the only limit to their 3D abilities is the client’s imagination! 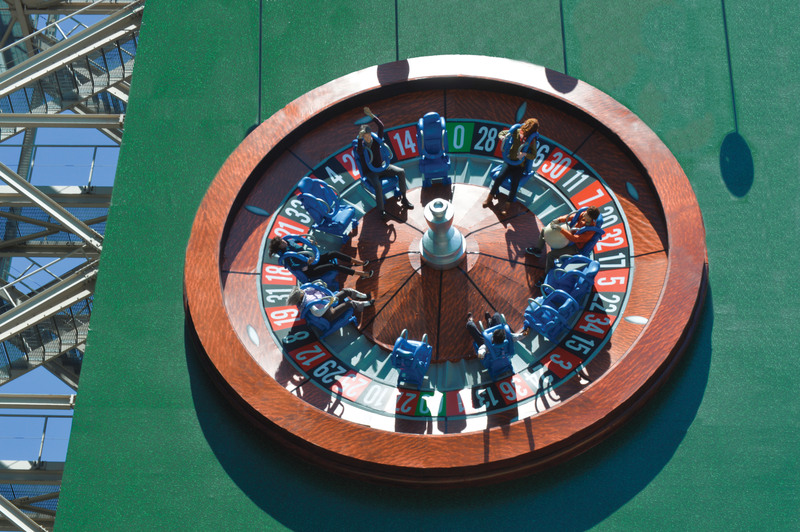 But Media Resources is more than 3D, in fact for the “FUN MAGNET” award they were also the installers. 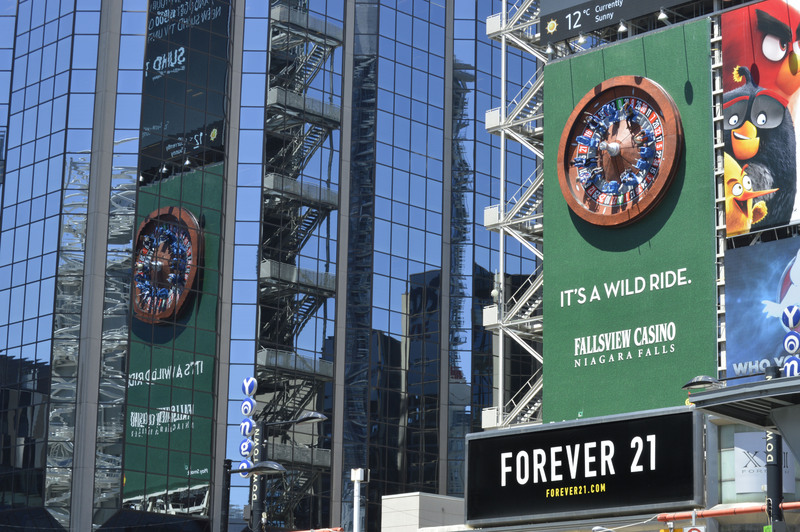 Sign installation and service is how the company started way back in 1967 and they’ve grown to become the largest sign service and installation company in all of Canada. 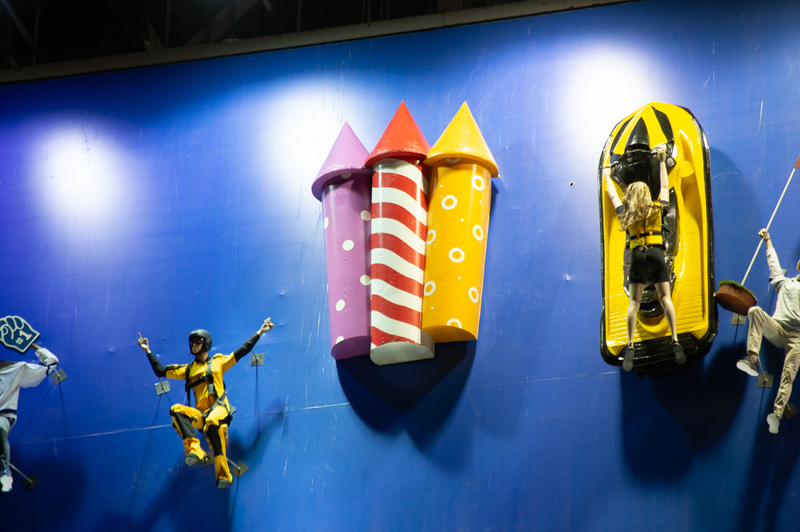 In addition to 3D props and installation, Media Resources is one of North Americas premiere manufacturers of digital LED displays and one of Canada’s biggest large format digital printers. 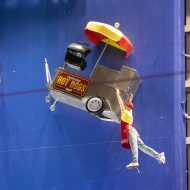 Their tag line, “Solutions for the Sign Industry” really does say it all. If your company wants to find out more about Media Resources’s 3D capabilities or are interested in their other divisions, drop us a line using the form below. We look forward to talking with you!